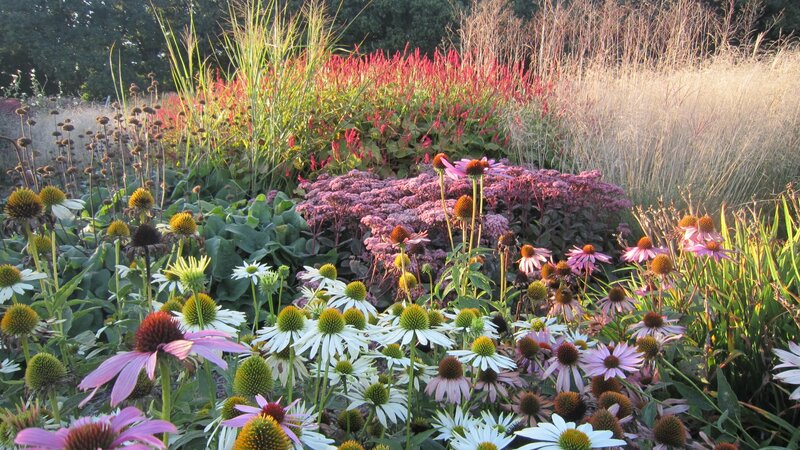 Sisley Garden Tours has been designing and running specialised garden tours in Britain and bespoke tours in England & Europe since 1992. 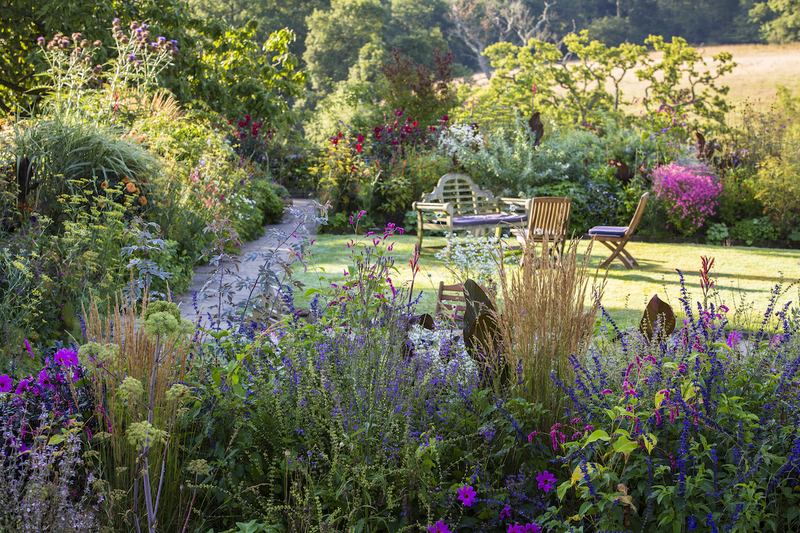 A fabulous article in The Daily Telegraph at the weekend about one of our favourite gardens, Kiftsgate Court, by Vanessa Berridge who has recently published a book about the three generations of women gardeners at this delightful garden in the Cotswolds. There is also an exhibition about Kiftsgate on at The Garden Museum, London until 9th June. Spring sunshine had ­followed early rain when I first saw Kiftsgate in May 2004. And if you do, Sisley Garden Tours is the very best!!!! Have you ever thought you'd like to visit The Royal Garden at Highgrove? Well, we are delighted to have secured a visit to HRH Prince Charles' garden during our Glorious Gardens from Windsor to Bath tour, 30th June - 6th July 2019. This wonderful tour also includes a members-only day at the RHS Hampton Court Garden Festival, Stourhead landscape gardens and a private tour of the walled garden at Bowood House. Of particular interest to English garden lovers will be the private garden visits to Iford Manor (Harold Peto), Old Camps, Hanham Court (Isabel & Julian Bannerman), and The Gertrude Jekyll Garden at Upton Grey. We just have a few places remaining on this tour, so if you are interested we'd love to hear from you. 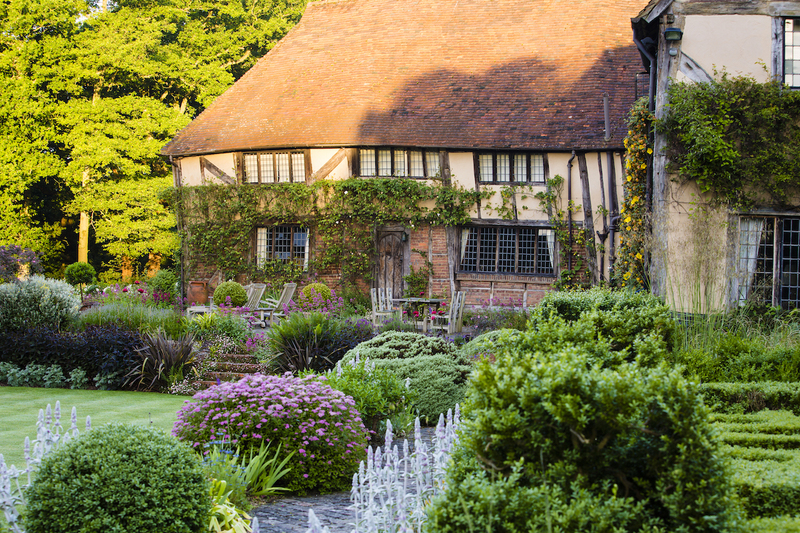 If you know anyone else who might like to see these exquisite gardens, please share this post. Can’t wait until you publish 2020 tours. Absolutely ready to book! 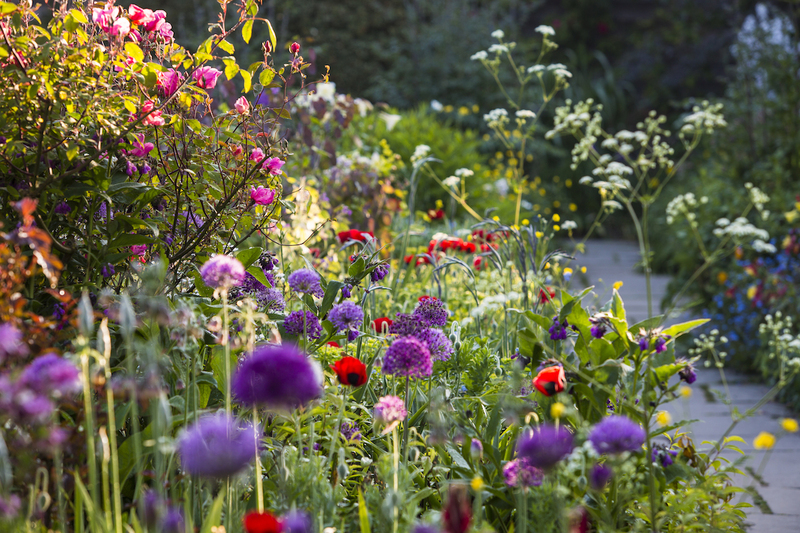 Discover how the gardens at the RHS Chelsea Flower Show 2019 are raising awareness of the health benefits green spaces have for people, places and the planet. A horticultural genius. Thank you, Mr Austin, for all the beauty. Thank you for sharing! I will always cherish the trip and tea to his garden with you last year. Our visit to the David Austin Rose Garden and his elaborate displays at Hampton Court Flower Show were memorable for us. 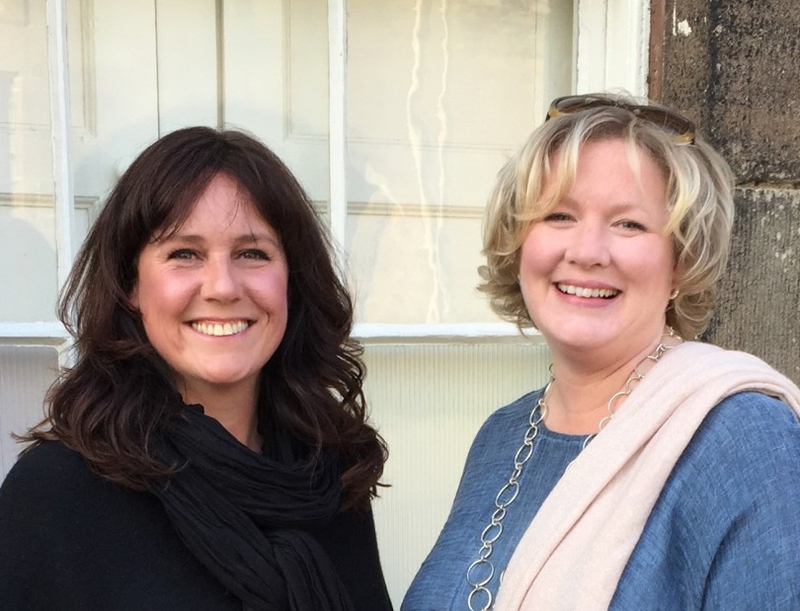 Registered office: Duncanne House, Roecliffe Lane, Boroughbridge, North Yorkshire, U.K. YO51 9LN.